SafeChatSV is a cooperative pilot project providing online chat services to domestic violence survivors in Santa Clara County. Our vision is a world where survivors are able to access critical local resources at a touch of a button. Our four partner agencies collectively work with almost 4,000 survivors of domestic violence, human trafficking, and sexual assault every year. Asian Americans for Community Involvement (AACI) is Santa Clara County’s largest community-based organization focused on the Asian community. Our mission is to improve the health, mental health and well-being of individuals, families and the Asian community. 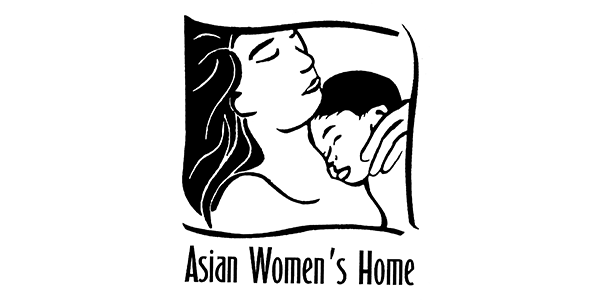 AACI Asian Women’s Home offers free and confidential services to survivors of domestic violence and human trafficking, including emergency shelter, legal advocacy, counseling, culturally specific support groups, and interpretation in 14 languages and dialects. We also raise community awareness through outreach and volunteer opportunities. While we provide services to all, our focus is on the 35% of our county’s population that is Asian. For more information, please visit dv.aaci.org or call our 24-hour crisis line: (408) 975-2739. 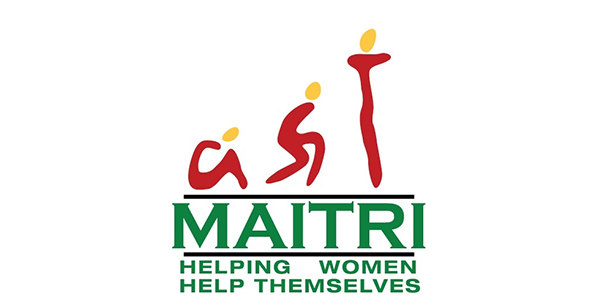 Maitri is a free, conﬁdential, nonproﬁt organization based in the San Francisco Bay Area, that primarily helps families from South Asia (Bangladesh, India, Nepal, Pakistan, Sri Lanka among others) facing domestic violence, emotional abuse, cultural alienation, human trafﬁcking and/or family conﬂict. Our programs include a helpline, peer counseling, legal advocacy, transitional housing, economic empowerment, outreach and the Maitri Boutique. To access our services, please call our toll free Helpline – 1 (888) 862-4874 (1-888-8MAITRI) or email maitri@maitri.org. To speak with someone, call between 9 am and 1 pm weekdays; otherwise, please leave a detailed message along with a safe phone number and a safe time to reach you. Our volunteer advocates check and respond to voice messages within 24 hours of receiving them. We can provide assistance in many South Asian languages like Bengali, Gujarati, Hindi, Kannada, Konkani, Malayalam, Marathi, Marwari, Oriya, Punjabi, Sindhi, Sinhalese, Tamil, Telugu, and Urdu. We can provide you with safety planning, referrals to various resources, peer counseling, assistance with legal issues and paperwork as well as attorney referrals and court accompaniment. We are non-discriminatory in our services with respect to gender, race, color, religion, age, national origin, disability, sexual orientation and all classiﬁcations protected by applicable state or federal discrimination laws. Community Solutions is a comprehensive non-profit human services agency serving Santa Clara and San Benito Counties. Since 1972, we have responded to the growing and changing needs of our community, serving several thousand people from young children to older adults each year. Our programs provide the services and support to help children, families and individuals overcome the challenges posed by mental health issues, substance abuse, trauma, severe family dysfunction, sexual assault, domestic violence, and human trafficking. Our Solutions to Violence programs provide empowerment-based services to strengthen and support survivors of domestic violence, intimate partner abuse, sexual assault, and human trafficking crimes. We also provide prevention and education services for groups, schools, and the community about teen assault awareness and child abuse prevention. Services for survivors of domestic violence/ intimate partner abuse include: 24-hour confidential crisis line, confidential shelter, crisis intervention, therapy, advocacy, and case management services to assist adult and child survivors of abuse in regaining strength, hope, and control in their lives. The program also offers legal assistance to individuals who are filing Temporary Restraining Orders (TRO) or are in need of court accompaniment, advocacy services, and referrals to additional community resources. Transportation to court appearances may be provided. There are no fees for these services. All services are offered in English and Spanish. The mission of the YWCA Silicon Valley is to eliminate racism, empower women and promote peace, justice, freedom and dignity for all. 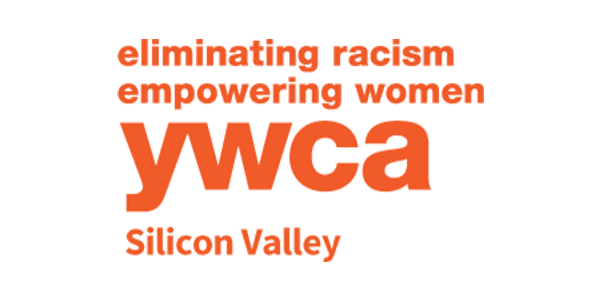 The YWCA Silicon Valley provides counseling and therapy support; early childhood education and care; community education and outreach; empowerment and leadership programs; housing security; and critical services for survivors of domestic violence, sexual assault and human trafficking. Towards this mission, the YWCA Support Services Department provides an integrated continuum of crisis response and prevention services for sexual assault, domestic violence and trafficking survivors with a 24-hour, toll-free Bilingual (Spanish/English) support line and crisis intervention, shelter, rapid re-housing, counseling, advocacy, legal services and community education.